The Supreme Court collegium on Wednesday once again deferred the decision to re-recommend Chief Justice of Uttarakhand High Court, Justice K.M. Joseph for elevation to the Supreme Court. 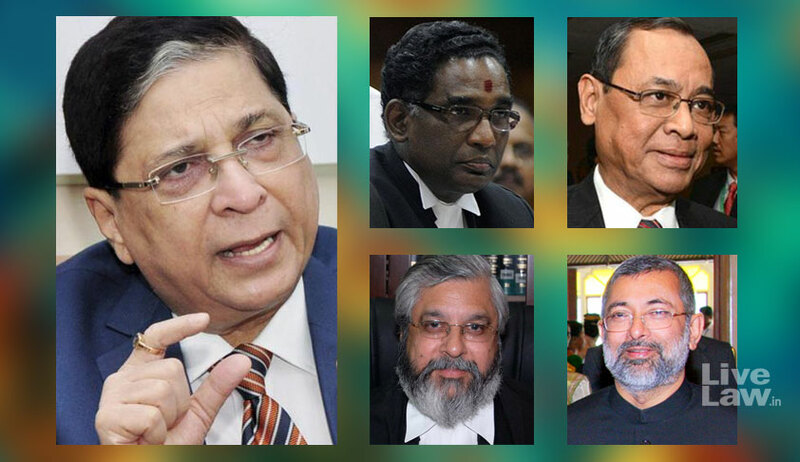 According to reports, the candidature of Madras High Court Chief Justice Indira Banerjee, Gujarat High Court Chief Justice R Subhash Reddy and Karnataka High Court Chief Justice Dinesh Maheshwari were also considered by the Collegium comprising Chief Justice of India Dipak Misra, Justice J. Chelameswar, Justice Ranjan Gogoi, Justice M.B. Lokur and Justice Kurian Joseph. The Collegium had then once earlier this month deferred its decision on the issue. Thereafter, last week, it had unanimously agreed to re-recommend him, but had decided to take the final call on 16 May.